35 years ago, Paula Begoun shook up the beauty world with real talk about real facts — because she believed women deserved the truth. Motivated by her early skin struggles, she put her career and reputation on the line when she began her lifelong crusade to help others, no matter the cost. 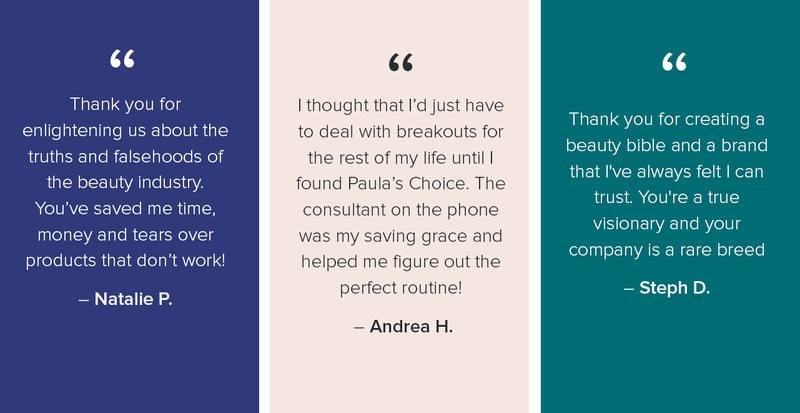 Founded in truth, Paula's Choice Skincare helps women see real results. We are dedicated to the research. We never compromise on ingredients or outcomes. We believe in multi-faceted formulas that give you a full spectrum of benefits. We are committed to the truth even if that makes us unpopular. We have an unwavering love and respect for women. Never wonder if a product will deliver. If it's Paula's Choice, it does. 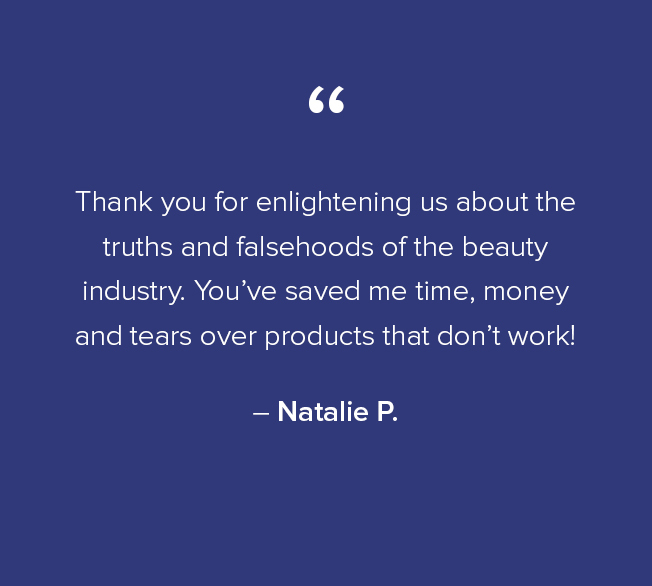 Our state-of-the-art skin care routines are based on unbiased, scientific research, specifically targeted for your unique goals, skin type and preferences. 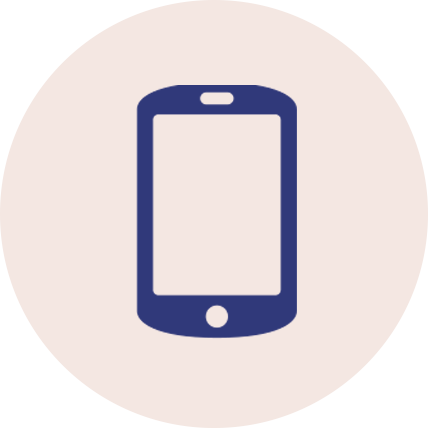 No matter the channel — phone, email, chat, social — we are ready to help you find the routine that's right for your skin type and concerns. 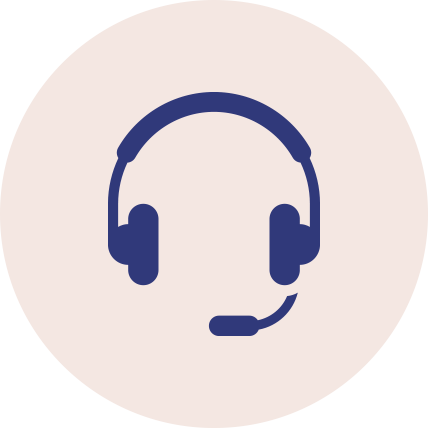 From estheticians to beauty industry experts, and personally trained by Paula, our Client Services reps are committed to making sure every customer is 100% satisfied.